BRITISH IRONWORKS: JoMoCo 1947/ '48 ???? This enigmatic picture appears in Harry Woolridge's book on the history of the Speed Twin and Thunderbird range. 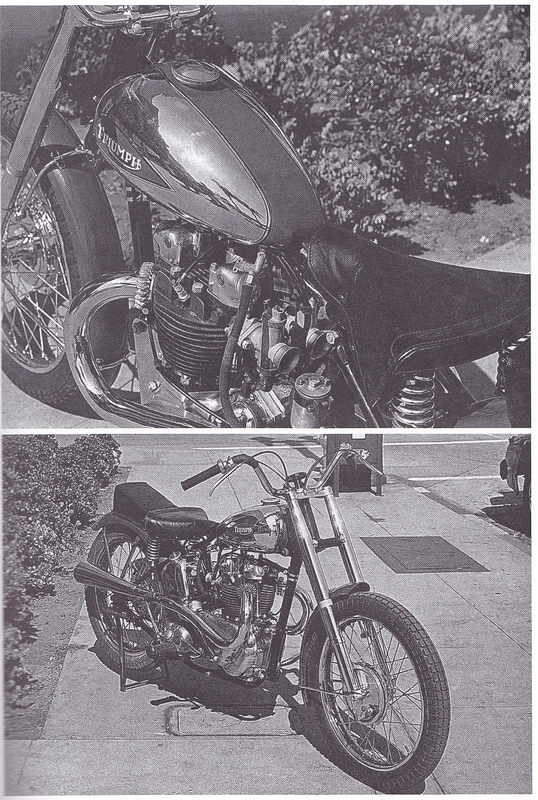 It is in amongst pictures of 1947 and 1948 models, with a simple side note that reads " Two views of what Johnson Motors USA thought the Speed Twin should look like. Note the twin carburettor setup" and that's it, no other reference to it anywhere else! Love to know more about this bike and a more definitive date would be a bonus.